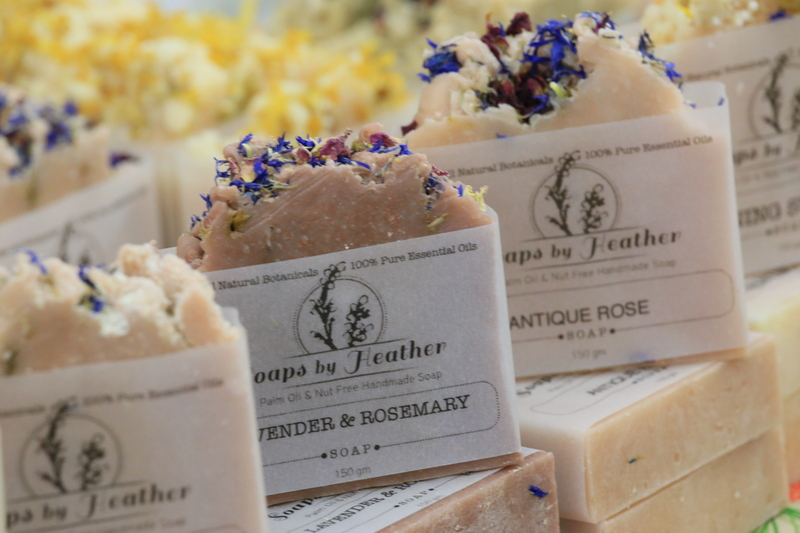 Soaps by Heather was established 8 years ago in Blackheath, NSW. 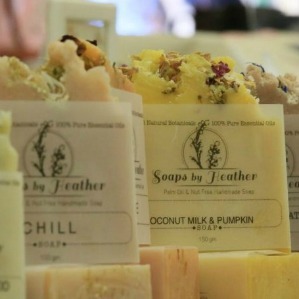 My soaps are Palm oil & Nut free, which are uniquely scented with 100% pure essential oils. 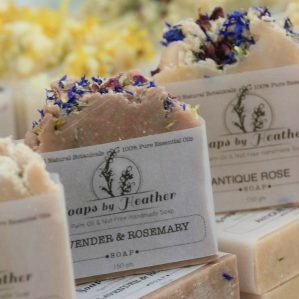 All my soaps are naturally coloured with foods, clays & botanicals. I label my soaps with a simple cigar band, so soaps can be seen, I use Vellum paper which is made from chlorine free pulp.